Amazon Bestselling Author James D. Shipman was born and raised in the Pacific Northwest. 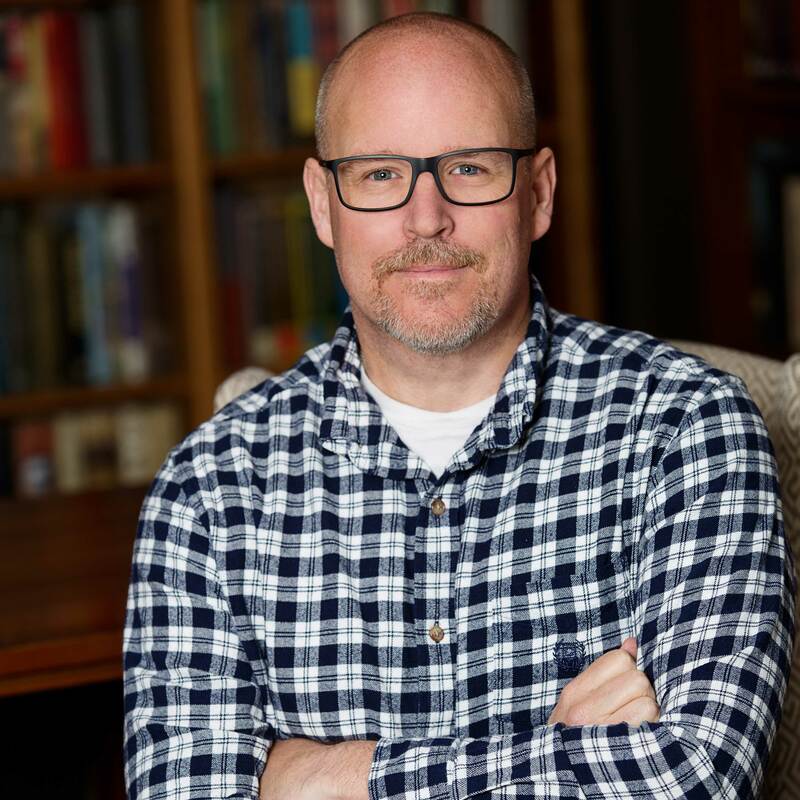 While earning a degree in history from the University of Washington and a law degree from Gonzaga University School of Law, he began publishing short stories and poems; he also completed his first novel during that time. He opened his own law firm in 2004 and is still a practicing attorney. He has served as a superior court judge and commissioner pro tem as well as an arbitrator and mediator in hundreds of legal cases. Mr. Shipman has published four novels through Lake Union Publishing: Constantinopolis, Going Home, It Is Well, and A Bitter Rain. It Is Well was a November 2017 Kindle First Selection, and ranked #3 overall on Amazon. An avid reader, especially of historical nonfiction, he enjoys traveling and spending time with his family.